Overview of your energy consumption creates a feeling of security! 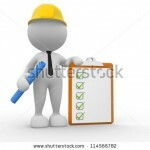 Order energy audit from professionals! 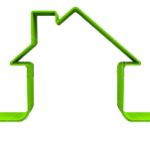 Energy performance certificate rises the value of your property! Trust the renovation process of your home to our experts and spend quality time with your family. Energy audit can be considered as a means to evaluate the use of energy in a building. Energy auditor uses the techncal data, on field measurements and surveillance, questioning of users and past energy consumption to conduct an energy audit. 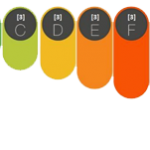 According the Estonian Building code the property owners are obliged to order the Energy Performance Certificates (EPC) whenever a property is built, sold or rented. If you’re selling or renting your home, you must order an EPC for potential buyers and tenants before you market your property. Ask the EPC from us! For clients who are planning the building renovation, we offer the project management service to simplify the long and sophisticated planning, loan application and construction supervisory procedure.